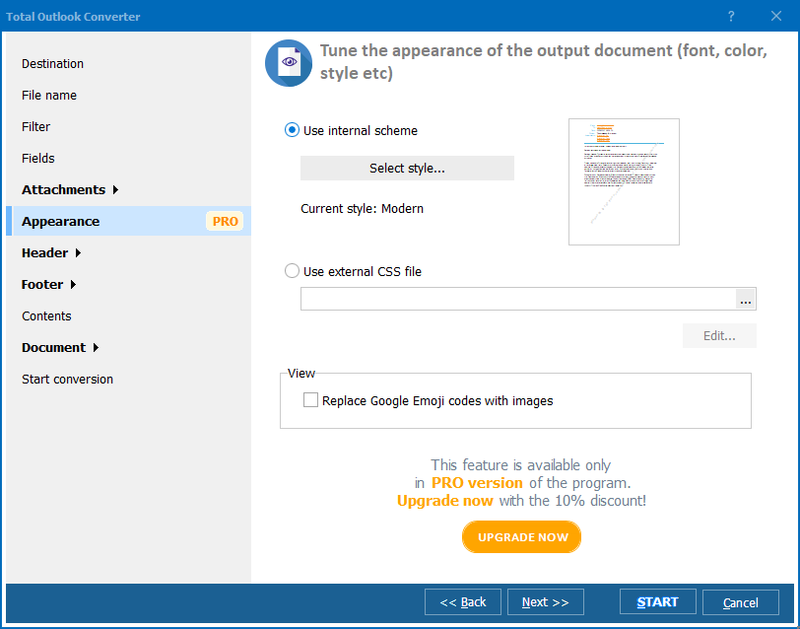 You are here: CoolUtils > Total Outlook Converter > How to save Outlook emails as PDF files? If you've been wondering how to save Outlook emails as HTML files or have no idea what program is best suited for this purpose, it's time to put an end to your protracted search. Total Outlook Converter will open a new chapter in your office life. 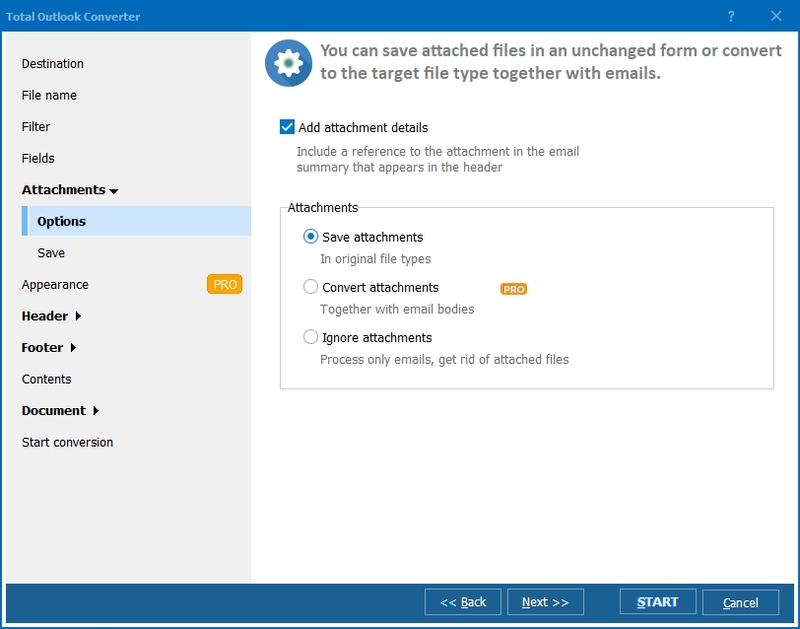 Handy and versatile, it has all options needed for converting Outlook emails to HTML and other formats. There is hardly a better program for saving your business correspondence and keeping it securely in a particular folder. You just need to remember the name of the folder, so that you'll know where your documents are every time you need them. With this converter, you can enjoy the convenience of converting files in batches. In other words, you can check hundreds of messages and launch conversion. The program will render them all in HTML, no matter how many emails you have in the chosen folder. All you need to do is just sit and wait. This Outlook converter features command line support and can be launched through a right-button click. 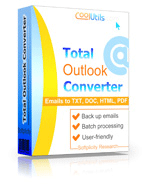 Launch Total Outlook Converter. Select the needed folder (outbox, inbox, etc.) 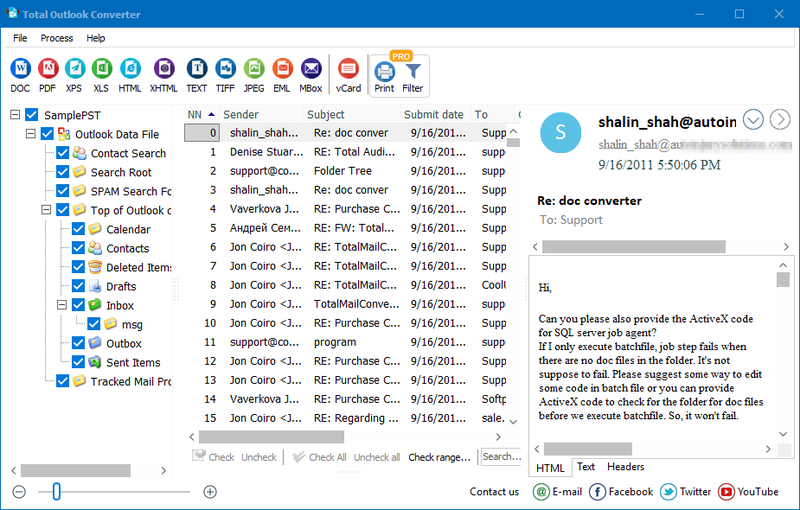 and run through the Outlook emails, which you can see in the middle part of the screen. The content of the checked message is displayed in the right-hand part of the interface. Check the message(s) that are subject to processing. To process emails in batch, press "Check All". Checks will appear in all the checkboxes. Select destination for your future HTML files. Go on to the Fields option and specify fields that you want to export. Then move on to Attachments and see what you want to do with attachments. You can unpack attached archives or save them in separate folders. Select appearance for your HTMLs. Use internal scheme or external CSS file. View the Start tab to look through the settings once again. To convert Outlook emails to HTML, press "Start".